I just had to share this find with you! I love the natural tones and textures of these amazing porridge spoons made by Hampson Woods. 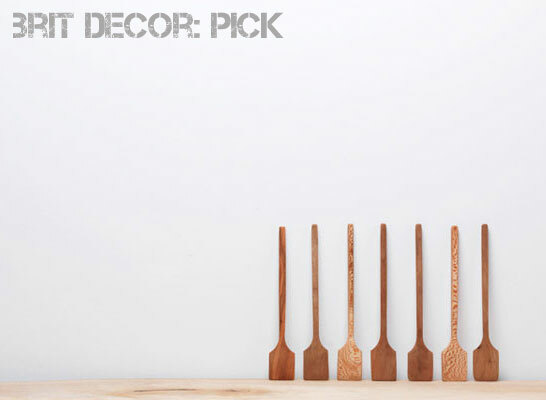 These products are handmade in Hackney from fallen UK Plane trees and each spoon has its own unique look. This somehow transported my mind back to the Little Porridge Pot book which I read as a child!